We’re recruiting for an enthusiastic removals porter to join our award-winning team. You must be physically fit, enjoy manual labour and be hard working. Additionally, you need to be a strong team player and have good communication skills. You will be entering customer’s homes and handling their possessions, therefore you must be professional, courteous and well presented at all times. As an expanding family business, based in Ashford, Kent, we are looking for the right individual to join our house removals company. We are passionate about delivering the very best removals with outstanding customer service and are looking for a porter who wants to be part of a top performing team. 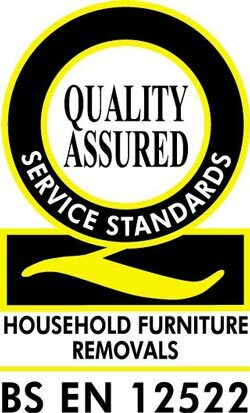 You will be required to assist in packing, loading and moving customer’s furniture and belongings. As piano removals specialists you will also be handling these delicate instruments. A full induction and ongoing training programme will be provided for all aspects of the job. Loading and unloading customer goods. Paperwork in support of the above activities. This is a full time position with flexible start and finish times to meet customer demand, most days are from around 7.30am to 4.30pm. We mainly provide removals across Kent, such as Maidstone, Canterbury and Ashford, and London with some wider UK and European work. As such, the job demands some nights away from home and you will need a valid passport. A full and clean driving licence is desirable and previous knowledge of the removals industry would be advantageous. We offer a competitive salary, which is dependent upon your experience and skills. To apply send your CV and covering letter to info@colinbattremovals.co.uk. Any questions or queries can be sent to the same address. This is a fantastic opportunity for a keen individual to join our growing company, learn more about us here. Come and join our award-winning team and enjoy working with the one of the best in the industry. We have collated the results of several surveys to highlight the best towns and villages to live in Kent. We know that choosing the best place to live in Kent is very subjective, everyone has their own personal favourite town or village. Selecting the right place for you will depend on your personal circumstances, are you commuting, do you need access to good schools, are you a shopaholic etc? However, research and league tables do help define what each town can offer and provide a different perspective on life in various Kentish Towns. We have been looking online and have pulled together the top lists from a number of areas. One Dome, a property technology company, recently conducted some research into the best towns to live in Kent. Each town was measured using data from 70 sources and scored according to their own algorithm. The ranking was based upon education, transport links, lifestyle and nightlife, noise, crime, green spaces, public safety and access to groceries. 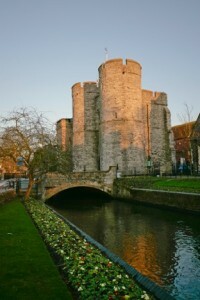 Canterbury – Scored well for education, green spaces and historic landmarks. Not a great place for noise but good commuter links. Royal Tunbridge Wells – unsurprisingly this historic spa town scored well culturally, with plenty of green space, shops, restaurants and bars. Moving here does come with a price tag though! Belvedere – Easily commutable to London, being in zone 5, with lots of ‘Good’ schools as rated by OFSTED. 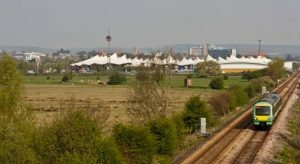 Ashford – Scored well due to the high speed link to London along with plenty of shops and restaurants. Sandwich – small but attractive town, quiet place to live and only minutes from the coast. Not great if you’re looking to get to London in a hurry. Dartford, Maidstone, Gillingham, Dover and Folkestone finished off the top ten, Sevenoaks just missed out in 11th spot. Interestingly, Kent has not done so well in the Halifax Quality of Life Survey 2017. We only managed to get one of our great towns into the top 50 this year, in 2014 we managed 5 (see our blog). Well done to Tonbridge and Malling who secured 16th in the Halifax rankings. The Telegraph chose West Malling, specifically Kings Hill, as the best place to raise a family in the UK. 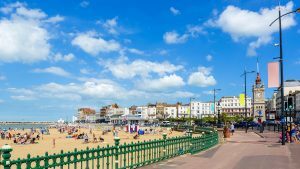 The Times rates Margate as one of the bets places to live in the UK in 2017. There is a variety of choice out there and Kent has something to offer everyone. We have great commuter towns, seaside getaways, up and coming gems and picture postcard villages. Whatever you need for your own piece of perfect, Kent has an option for you. The league tables above offer some insight but are very dependent on the data and algorithms used, take them with a pinch of salt. As they say, beauty is in the eye of the beholder so don’t take these scores as fact, do your own research and find what is right for you. Are you thinking about moving to Canterbury, Kent or have you just moved there? This beautifully historic city has much to offer. In fact, some call Canterbury the jewel in Kent’s crown. It has some amazing history, combined with a youthful vibrancy that is hard to match. Whether you’re into café culture, architecture, education or an energetic nightlife, Canterbury is hard to beat. The heart of the historic city is obviously the Cathedral. You only have to walk around the grounds, through the cloisters and view the stain glass windows to realise why this city is ranked as a World Heritage Site. Other cultural attractions you should visit include the Marlowe Theatre and Canterbury Museums and don’t forget to visit Chaucer’s Canterbury Tales . Canterbury is the second most visited city in England. This brings lots of benefits and money into the area but the downside is overcrowding at times. Over 160,000 vehicles enter the city every day, creating lots of congestion around the ring road and feeder routes. The good news is there is a plentiful supply of museums, shops and entertainment for all to enjoy. If you are into shopping check out the cobbled streets around The King’s Mile, the Millennium Shopping and Leisure Centre or you could visit the refurbished Marlowe Arcade. At the time of writing the average property price in Canterbury, according to Zoopla, is £341,219. Semi-detached properties were selling for £280,825 and terraced houses achieved an average value of £275,336. Over the last year the city has seen house prices increase by 4.42%, period properties demand a premium. If you can afford it, check out the areas around St Dunstan’s or Old Dover Road. Moving out of the city – check out Chartam or Wye. If you are worried about education, the city has 11 schools rated good or above by Ofsted. The primary schools Blean and St Thomas of Canterbury Catholic and secondary schools Simon Langton’s Boys’ Grammar and Barton Court Grammar are all rated as ‘outstanding’. Don’t forget that Canterbury is also served by a great family removal company, us – Colin Batt Removals. So if you like what you’ve read, give us a call and we’ll come and give you a free no-obligation quote for your move. Click here to read more about our removals services. Leave us a comment and let us know what you think of this great city and what it is like to live there. 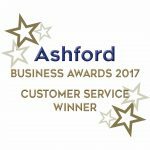 In between unwrapping presents and eating turkey did you see the article in the Kentish Express on 21 December about our recent Customer Service Award? No, well don’t worry you can read the article here and learn about our award winning removals services! 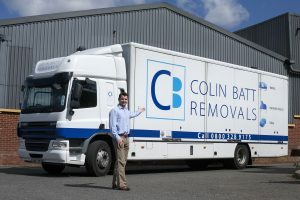 Ashford’s Colin Batt Removals, whose customers have included Elton John, has won an award. 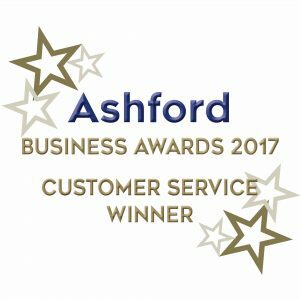 The firm, which has moved Beethoven’s piano on a European tour, picked up the customer service award for the Ashford area in the Business Awards Kent. The firm was also shortlisted for the Small Business Award. 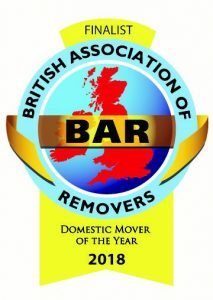 Managing Director Simon Batt said: “The award recognises the outstanding removals and storage services we are provide all our individual and business customers. “On the night the judges singles us out no only for our dedication to customer service but also for how we translate that into investment in training and staff development. 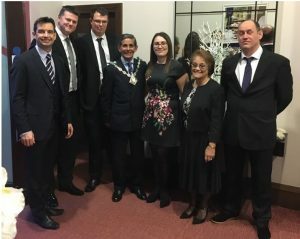 The competition, supported by the Institute of Directors and Federation of Small Businesses, was open to all small and medium-sized businesses in the Ashford area. 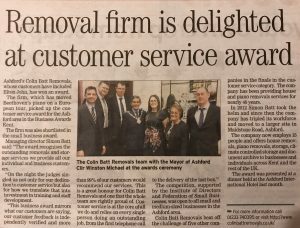 Colin Batt Removals beat off the challenge of five other companies in the finals in the customer service category. The Company has been providing house and piano removals services for nearly 40 years. In 2012 Simon Batt took the helm and since then the Company has tripled its workforce and moved to larger premises in Maidstone Road, Ashford. The Company now employs 15 people and offers house removals, piano removals, storage, claimed controlled storage and document archive to businesses and individuals across Kent and the rest of the UK. 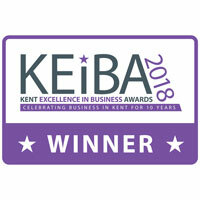 The award was presented at a dinner held in the Ashford International Hotel last month.